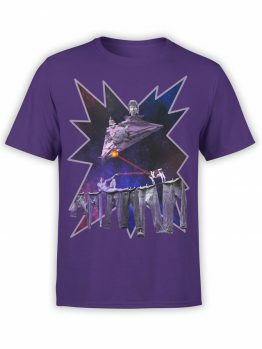 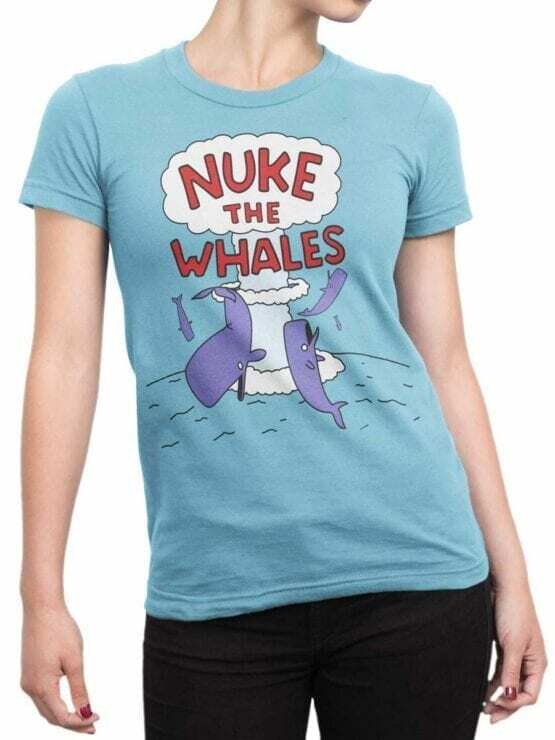 Funny T-Shirts. 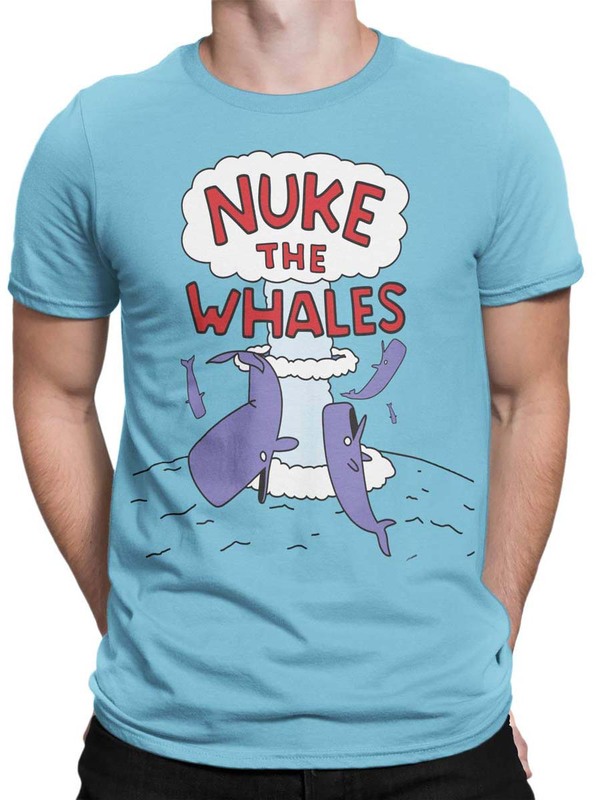 "Nuke the Whales" Unisex T-Shirt. 100% Ultra Cotton. 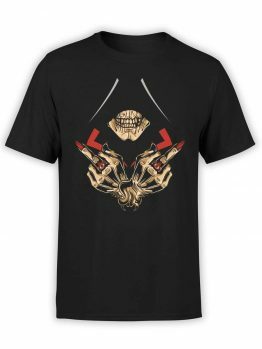 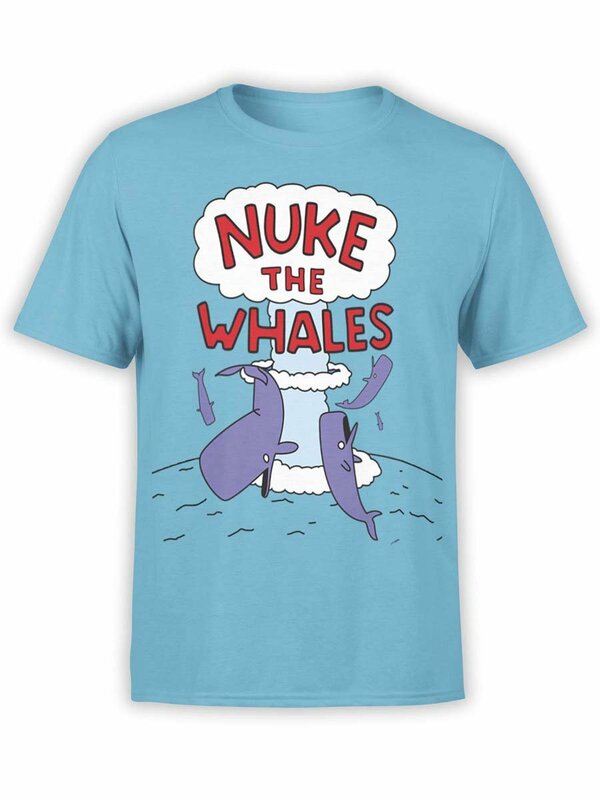 New Funny T-Shirts “Nuke the Whales.” XS – 3XL T-Shirt. 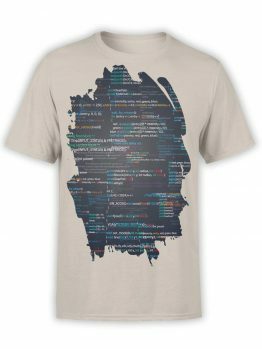 This “Nuke the Whales” Funny T-Shirts will easily become one of your favorites, because they are as comfortable as creative. 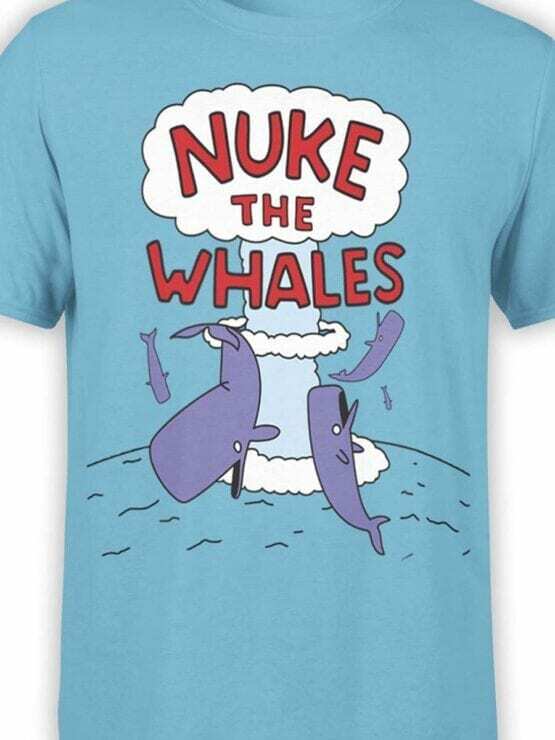 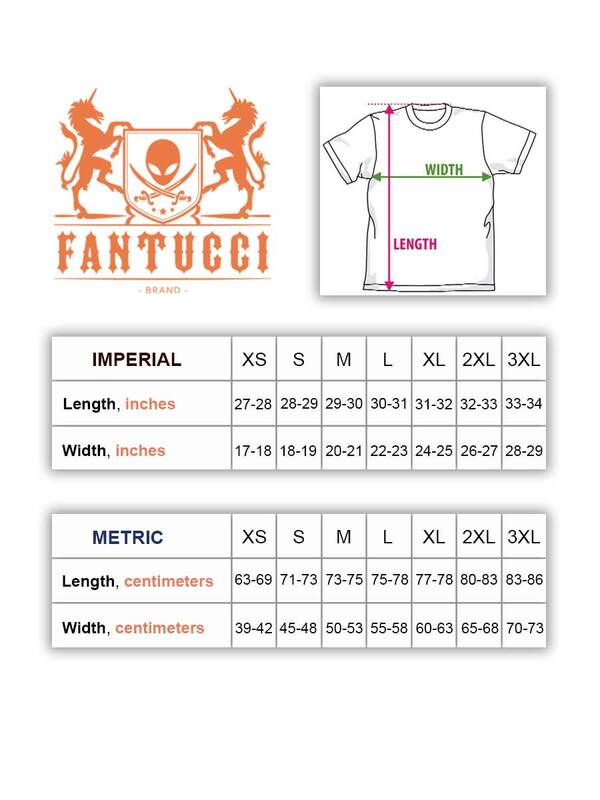 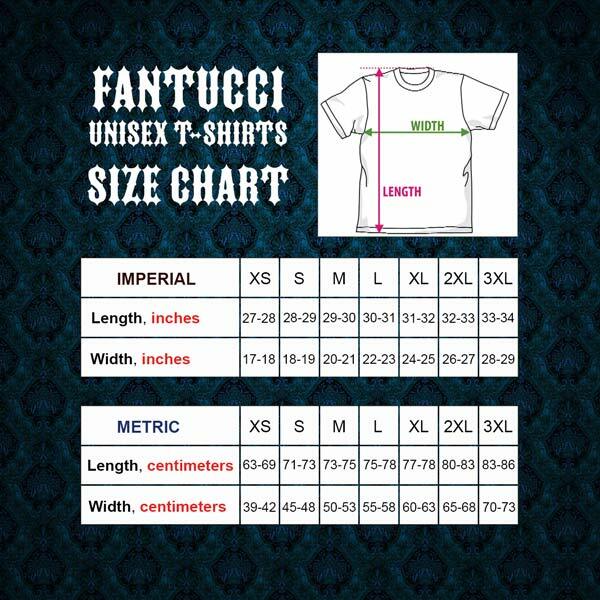 Fantucci “Nuke the Whales” T-Shirts is a unisex short sleeve jersey t-shirts made of cotton, 30 singles. 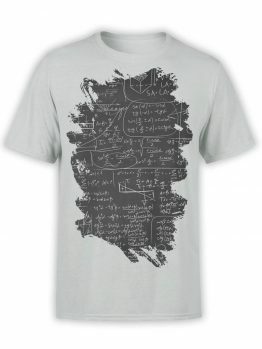 This updated unisex essential fits like a well-loved favorite. 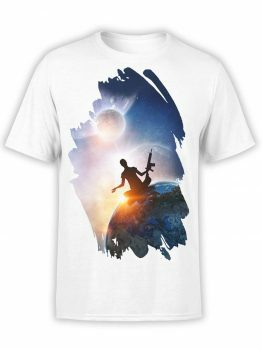 Also super soft cotton and excellent quality print makes one to fall in love with it over and over again.